The cleanliness of the operating environment has to be maintained for experimental requirements, so as to prevent samples from external contamination and to protect personnel from the harm of toxic substances generated during the operation. 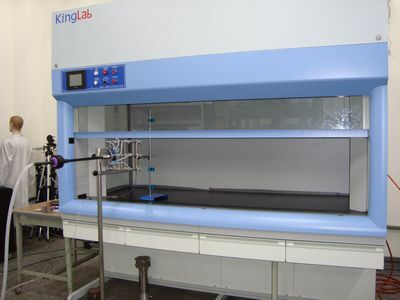 It discharges the waste gases and is also commonly used in a clean room. Made of SUS or PP, it’s used in a laminar flow hood in a sterile environment.